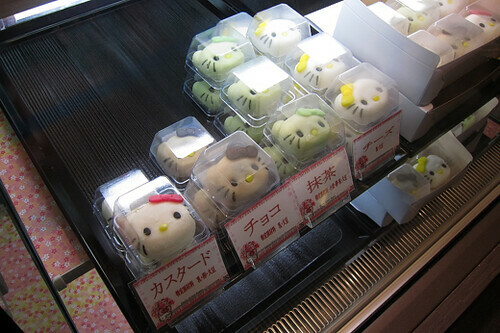 They are exclusive to Haneda airport’s international terminal, so if you have a flight to or from Haneda, you have to buy some! 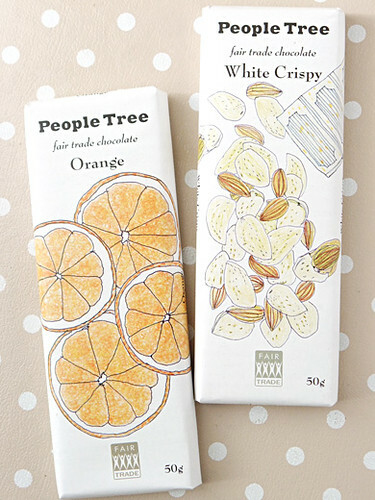 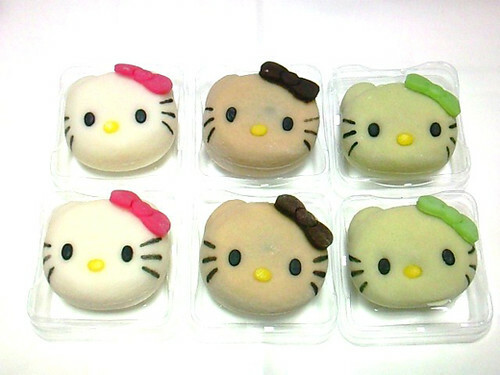 I think anyone would be delighted to receive them as a gift. 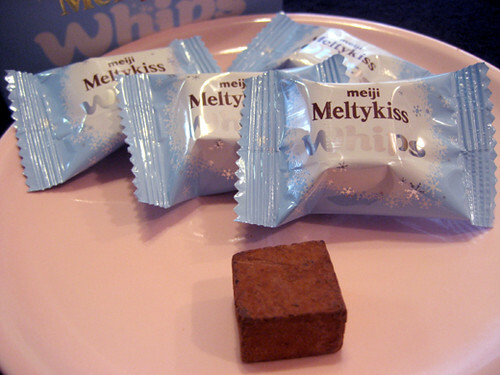 It is a cube of whipped rich chocolate mousse covered in chocolate and cocoa powder. 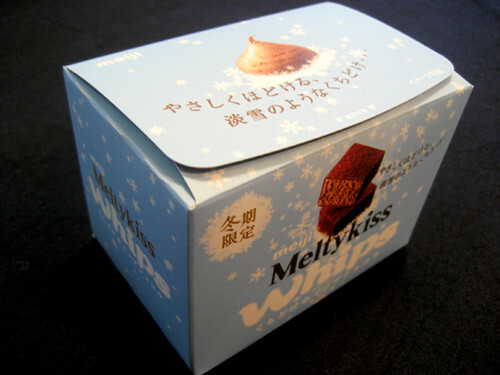 I love the box which is sophisticated and beautiful. 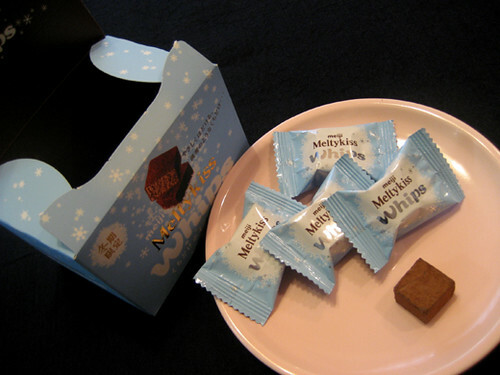 The bliss bite has a silky melt,they are truly melted in your mouth as powder snow! 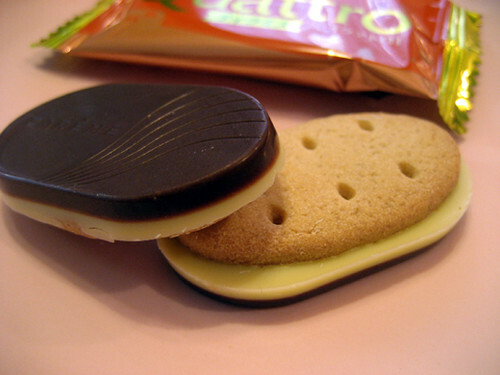 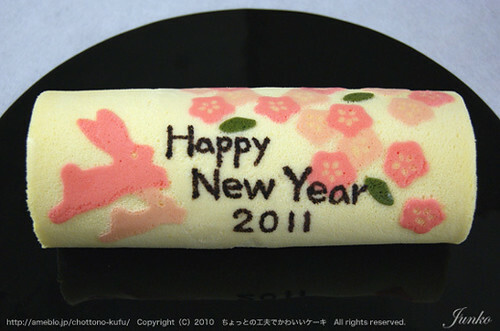 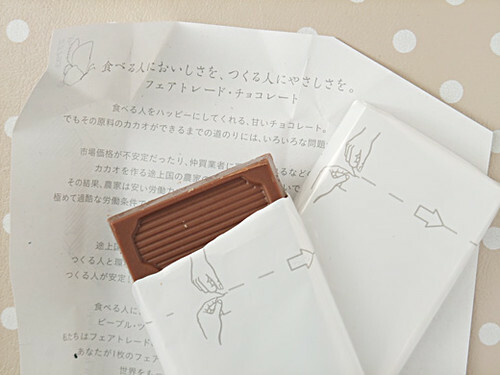 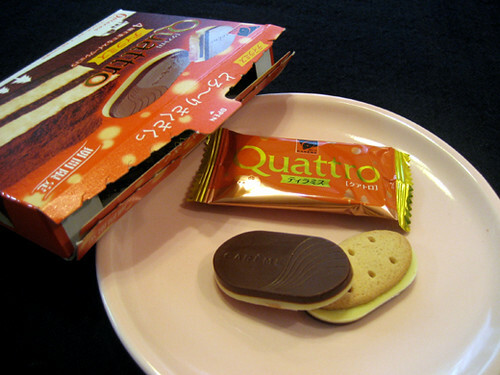 This is a chocolate biscuit inspired by tiramisu from Kabaya. 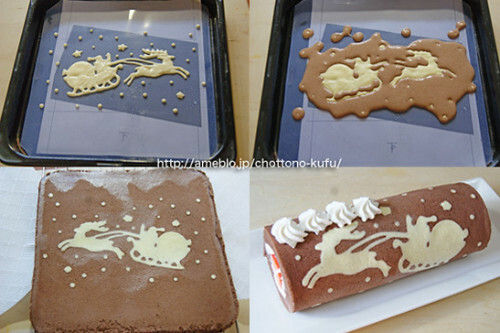 It is made of biscuits, layered with milk chocolate,coffee sauce and mascarpone cheese flavored chocolate to create the right taste and texture of tiramisu. 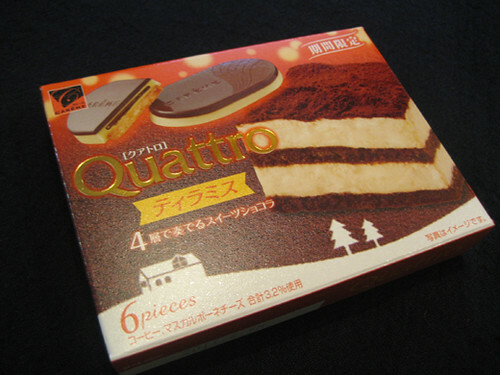 I’m sure you can have a tempting tea break with Quattro Tiramisu sweets. 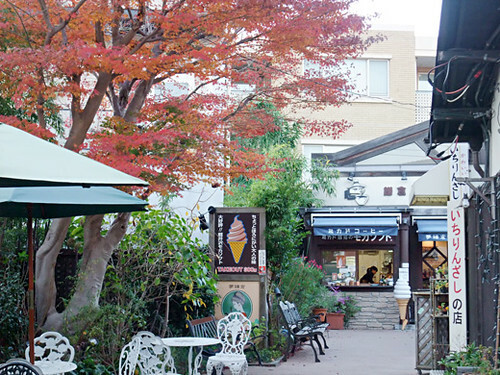 A beautiful colored momiji leaves came into view with coffee scent. 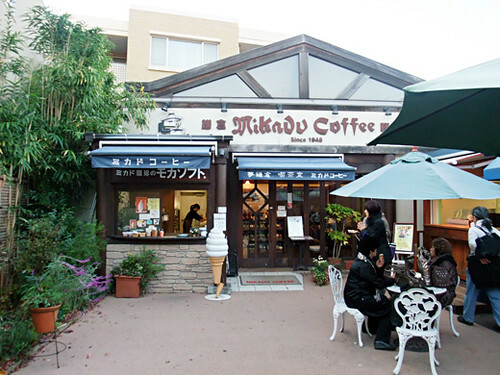 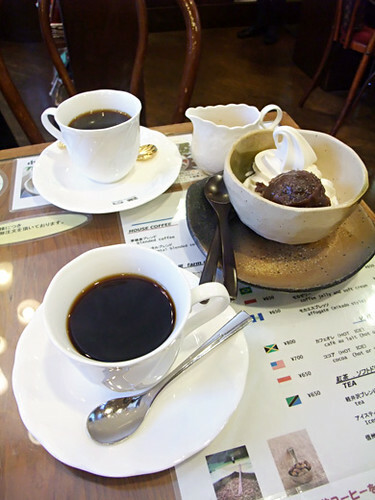 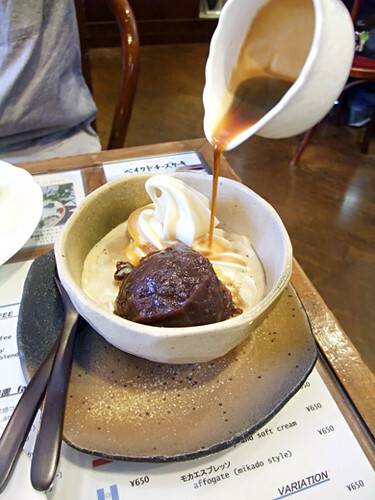 We had cup of coffee and a soft serve dessert.